For over 20 years, DLS Corporation (Dental Lab Services) has been selling and repairing products for the Dental Lab Technician. We look forward to providing you with great customer service and a great selection of dental laboratory supplies. We carry new and used dental supplies and equipment. 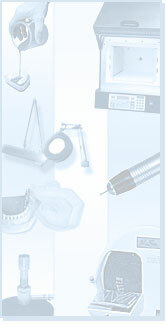 We also repair laboratory equipment including high and low-speed handpieces. We can assist you in any way to help get your new laboratory up and running.